I´ve just recently discovered the fashion brand Fabiana Filippi, coveting many items from the latest collection. 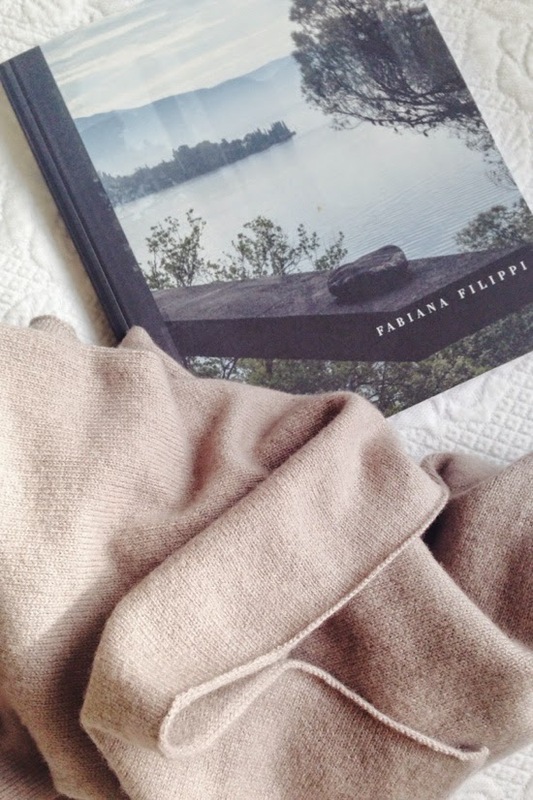 The other day I treated myself to a new cashmere scarf from Fabiana Filippi. I would say in the perfect taupe colour, that I´ve already got to much of...but as you know, one can never really have too many scarves.